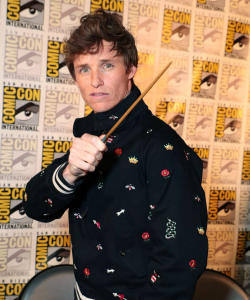 According to the Hollywood Reporter it is official … Eddie will star in Fantastic Beasts and Where to Find Them. Eddie Redmayne is about to find out where to find J.K. Rowling’s Fantastic Beasts come from, with the actor signing on to star in the forthcoming prequel to the successful Harry Potter series of books. 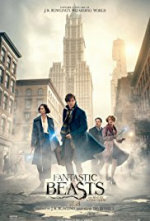 Rowling moved into screenwriting for the project, making her debut on Fantastic Beasts, which will be directed by David Yates, who directed the final four entries into the Harry Potter series. 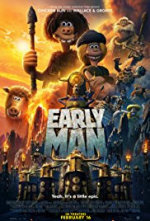 Producers on the project include Rowling, David Heyman, Lionel Wigram and Steve Kloves, who worked on the scripts for all but one of the Potter movies. Fantastic Beasts and Where to Find Them is scheduled for a Nov. 18, 2016 release in 3D and IMAX.